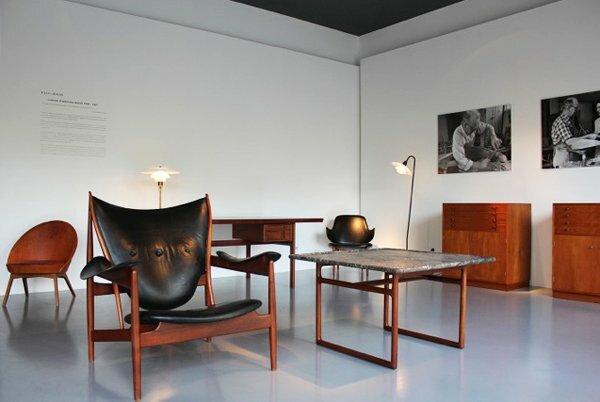 Dansk Møbelkunst's Made by hand: Danish Cabinetmakers 1945-1970 (currently showing at their Paris gallery) presents a selection of what could very well be considered Denmark's best handmade furniture from the postwar period. 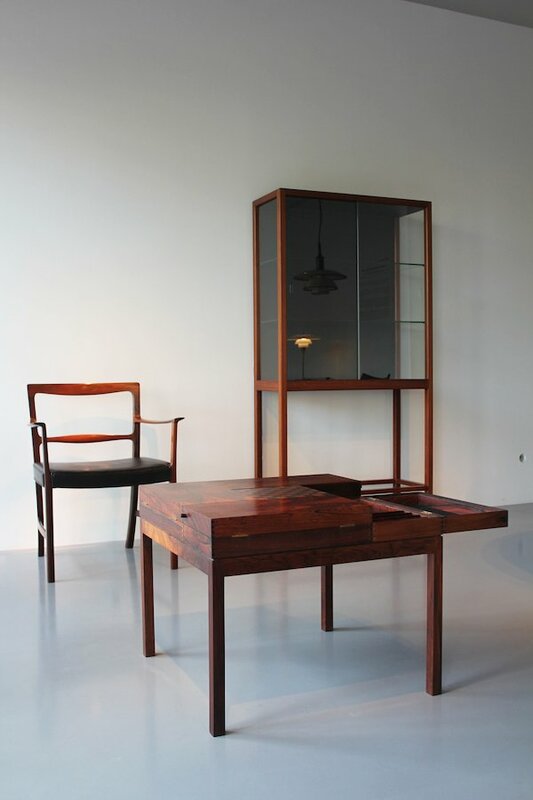 Often the results of architects and craftsmen collaborating, Danish furniture from this period of the 20th century denotes a striving for exquisite workmanship and artistry, without giving up functionality. While works by renowned architects like Finn Juhl and Hans J. Wegner, are included, Made by Hand is focused primarily on pieces by designers who are lesser known, usually as a result of their limited output. The show finishes in little over a week, so pop in while you can! We recently published Anna Carnick's The One & Only on L'AB, a feature story about Hans J. Wegner's Round Chair (which became known as The Chair). Worth checking out if you fancy reading a little more about design from this area. 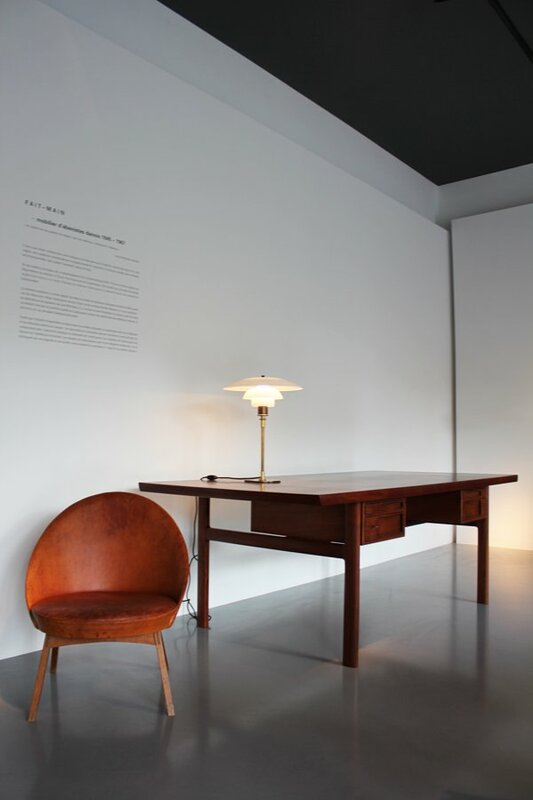 Made by hand: Danish Cabinetmakers 1945-1970 is on until November 23rd at Galerie Dansk Møbelkunst in Paris. * Images courtesy of the gallery.